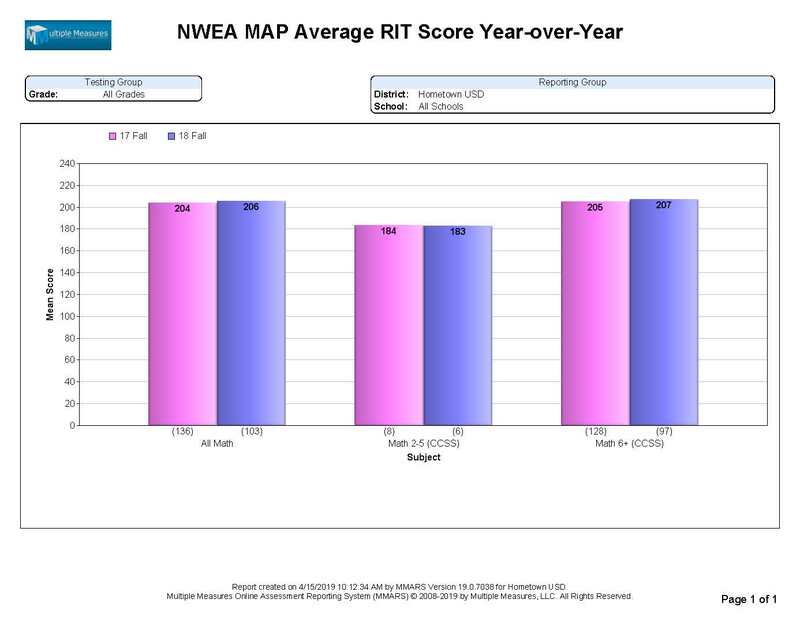 This report compares the Average RIT Score for a given set of students across multiple terms. 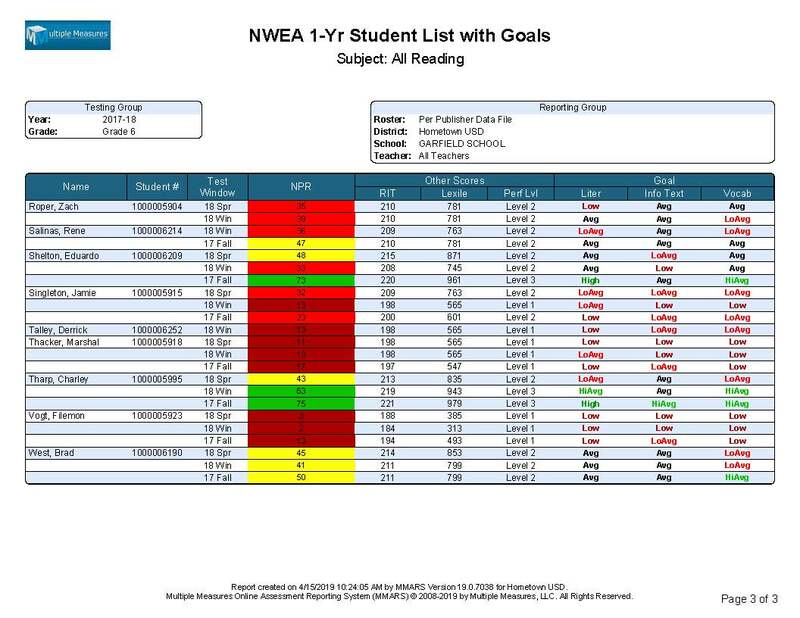 Note that only one subject is available per report, and that this is not a cohort report, so each year represents a somewhat different set of students. 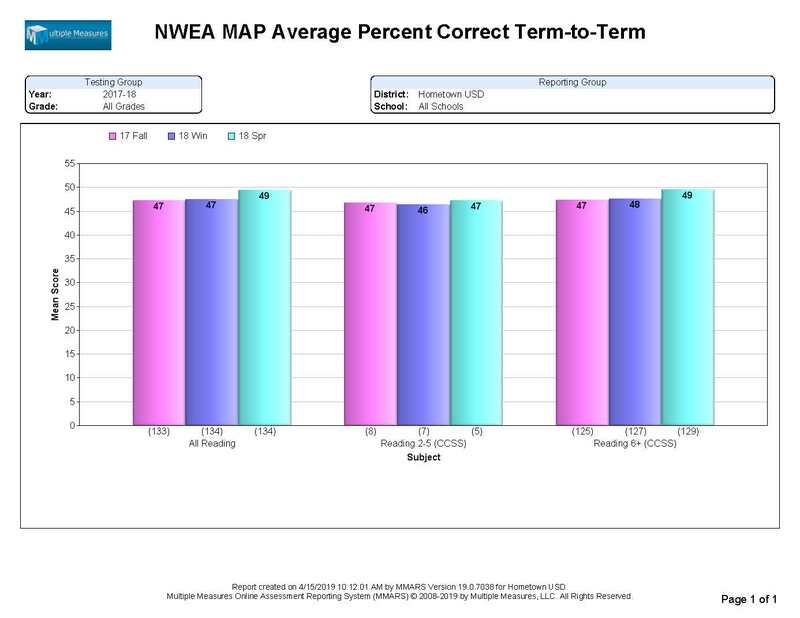 This report compares the Average Percent Correct for a given set of students across multiple terms. Note that only one subject is available per report, and that this is not a cohort report, so each year represents a somewhat different set of students. 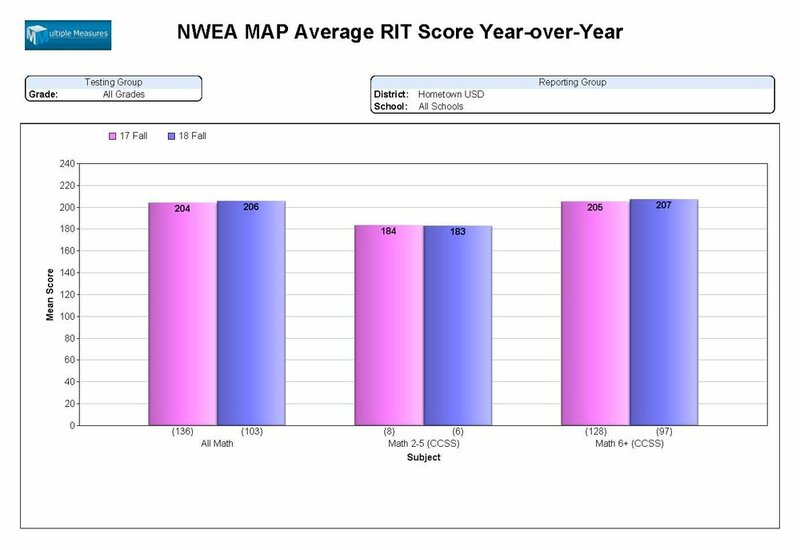 This report compares the Average RIT Score for a given set of students across multiple years. 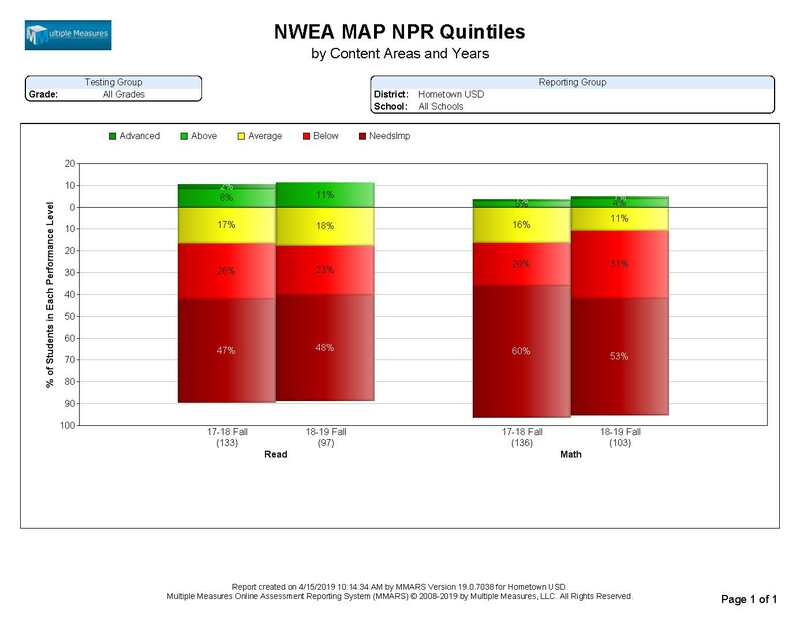 Note that only one subject is available per report, and that this is not a cohort report, so each year represents a somewhat different set of students. 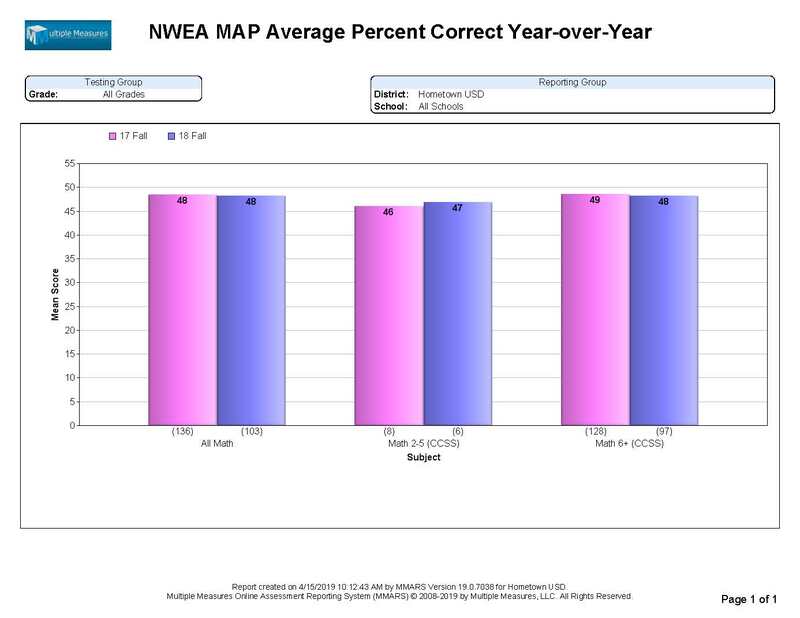 This report compares the Average Percent Correct for a given set of students across multiple years. 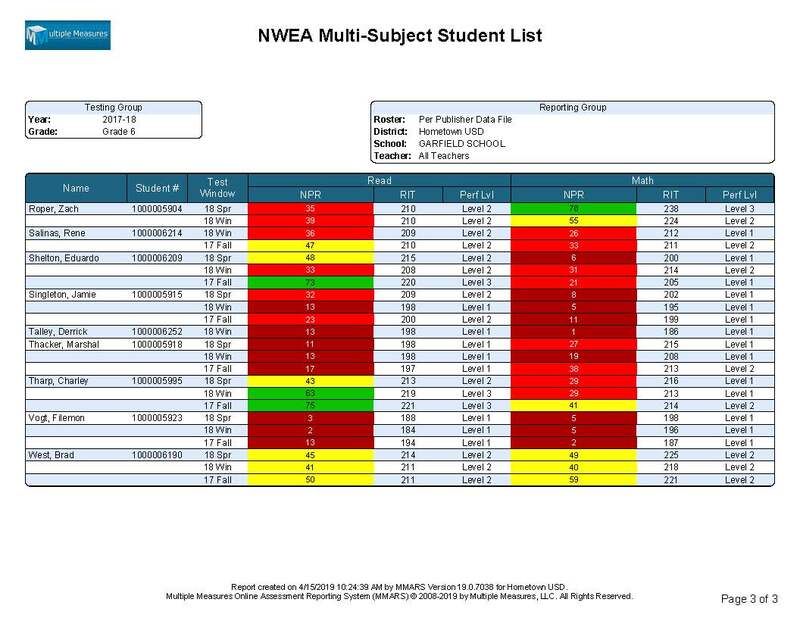 Note that only one subject is available per report, and that this is not a cohort report, so each year represents a somewhat different set of students. 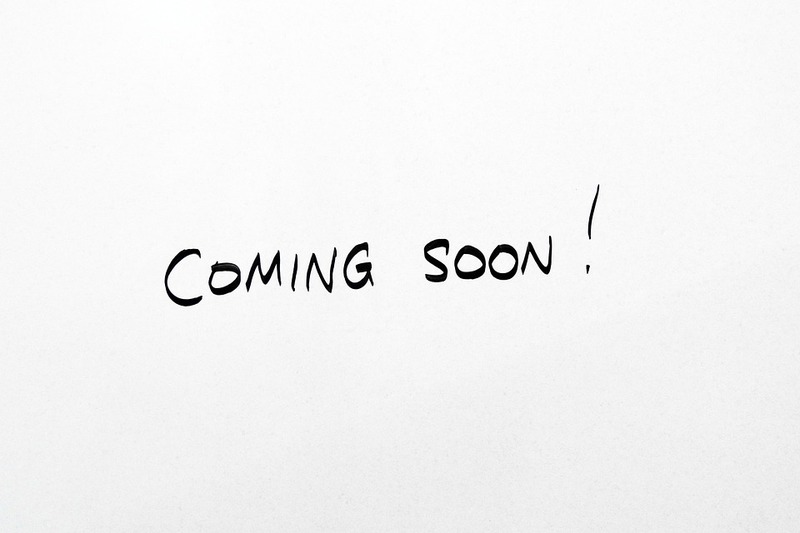 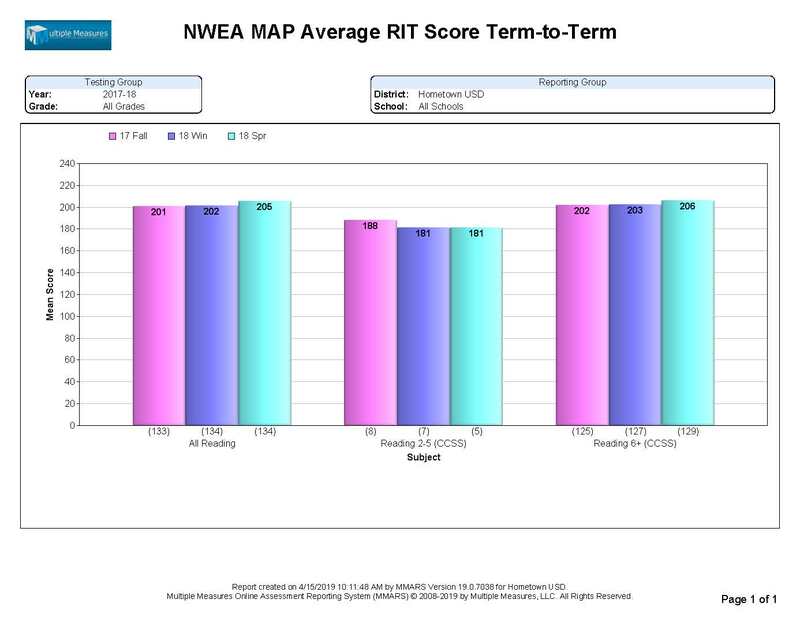 This report lists multiple years RIT, Lexile, and Performance Level Scores and Goals for either Reading or Math subjects, for all of the students at a given school, in a given grade, or in a specific classroom.